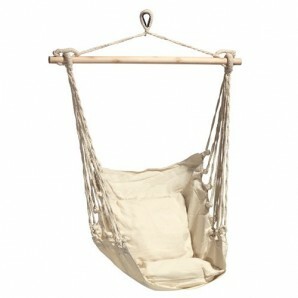 - Portata 120 kg... .
Natural Color Hanging Hammock 200x100 cm. 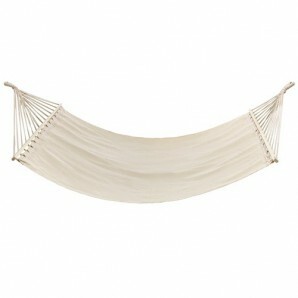 Multi-color Hanging Hammock 200x100 cm. 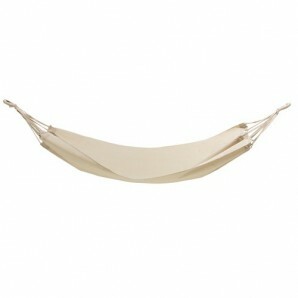 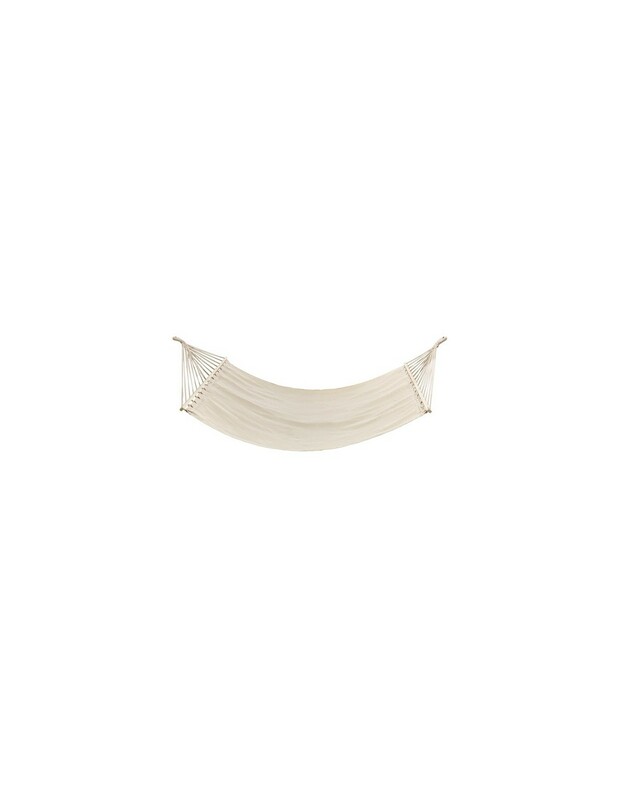 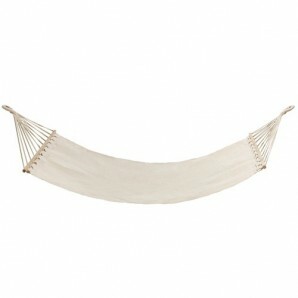 Hanging Hammock con maniglione Natural Color 200x100 cm. 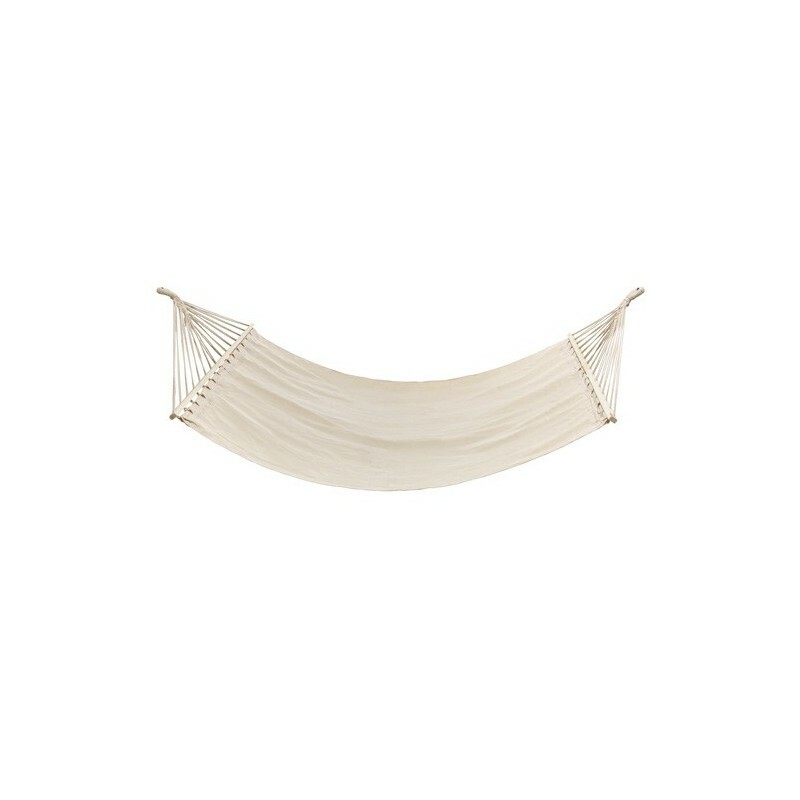 Hanging Hammock con maniglione multicolore 200x100 cm.